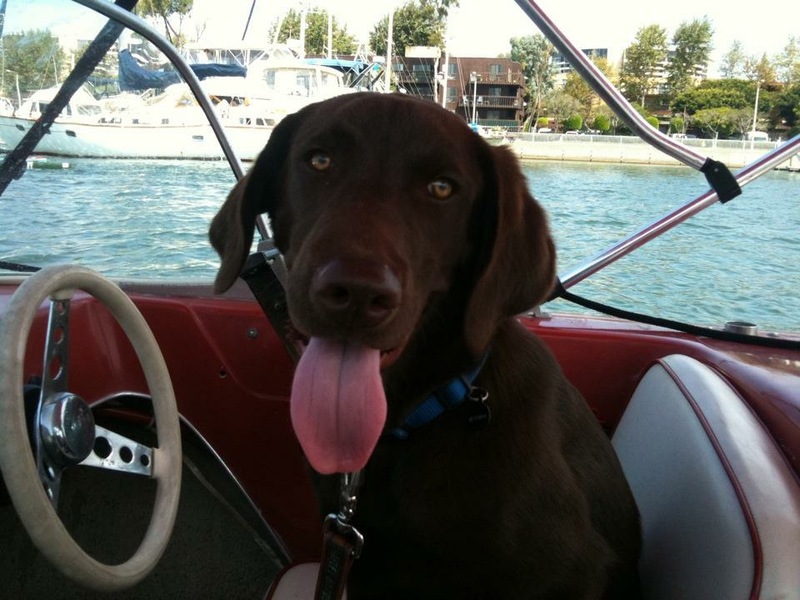 Dogs are constant companions loyally following their masters wherever they go. 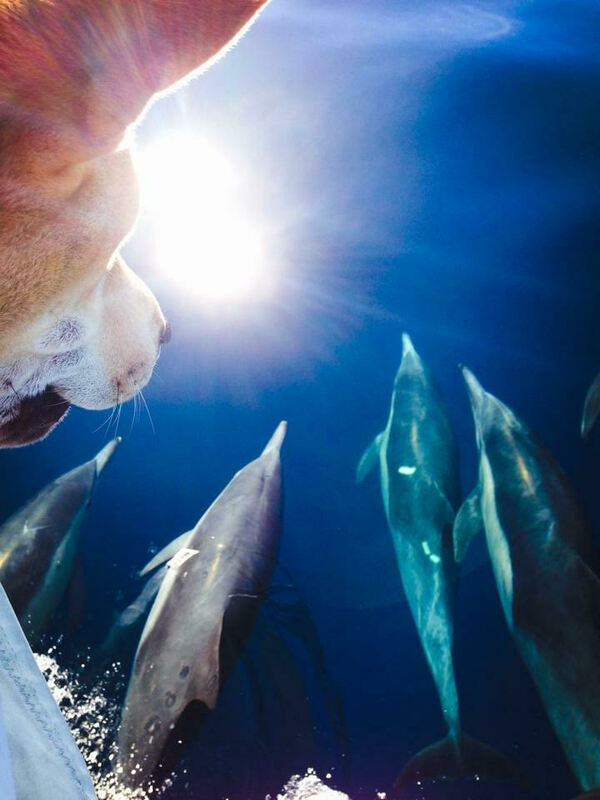 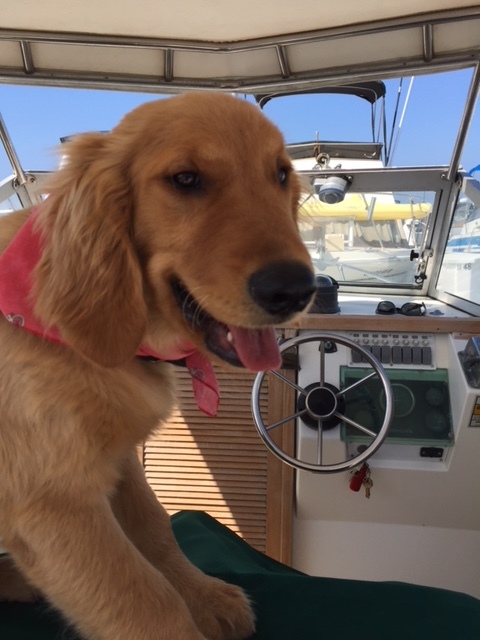 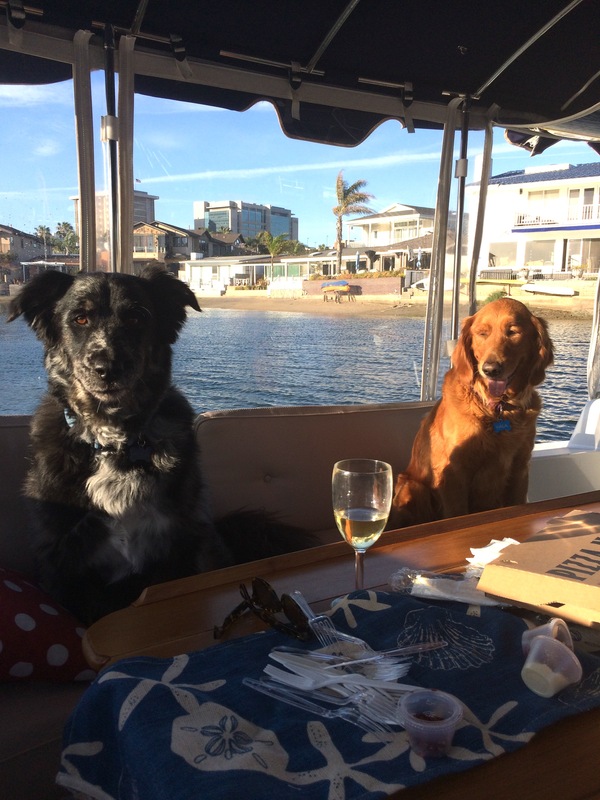 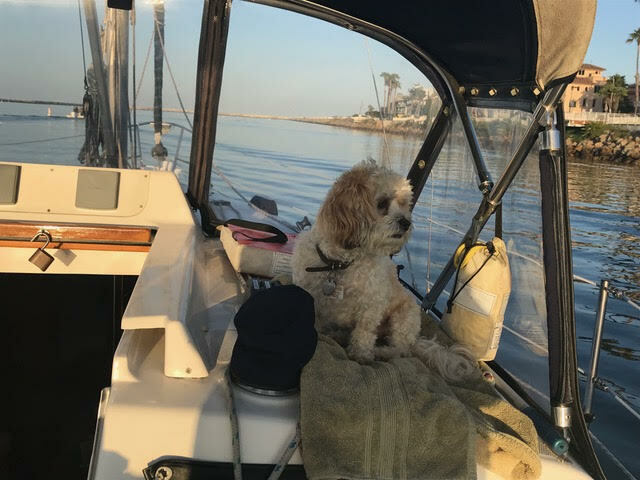 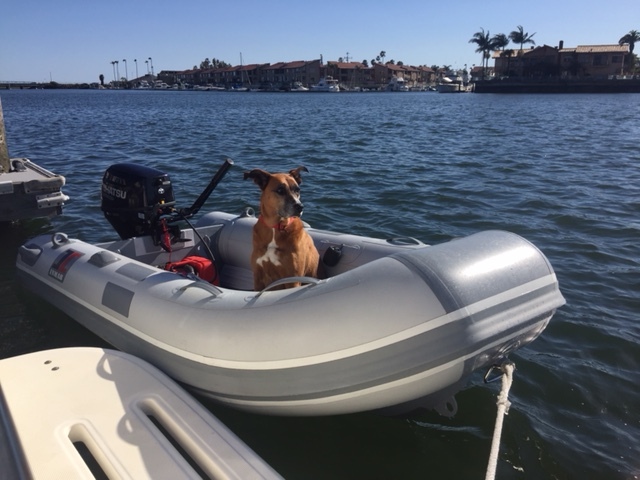 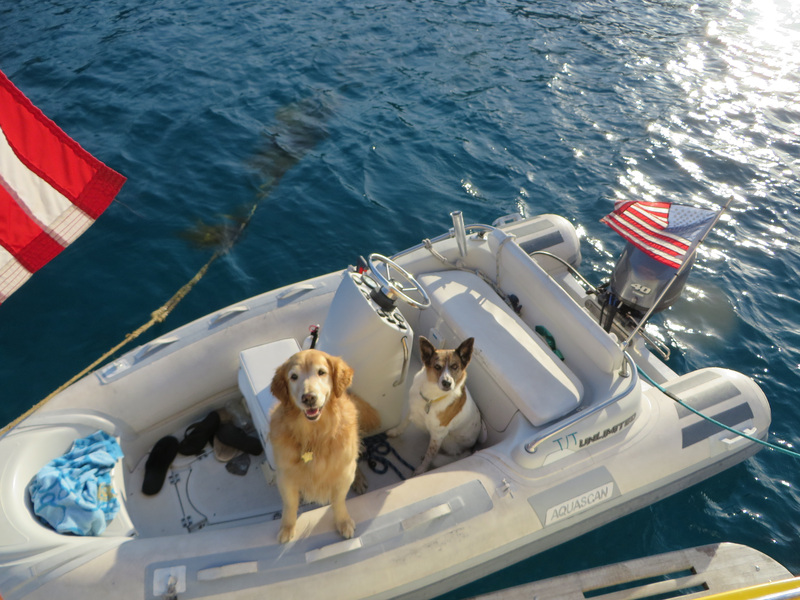 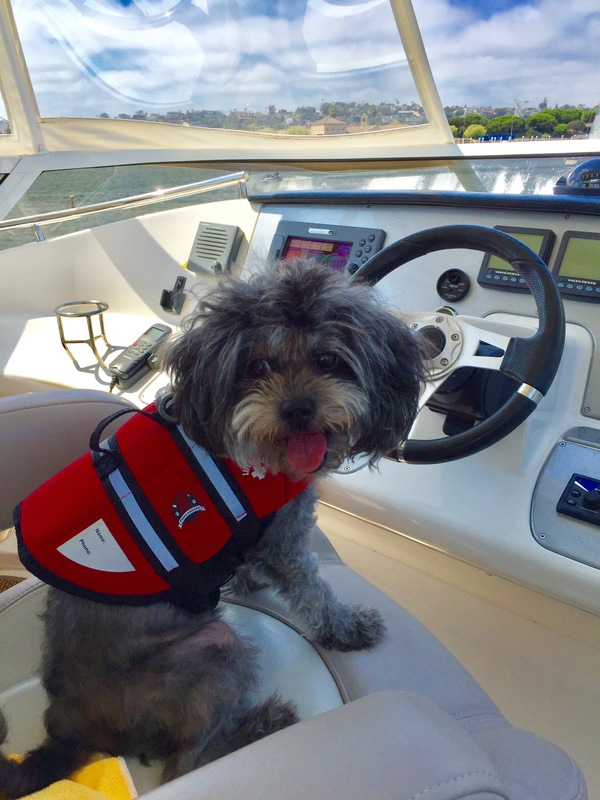 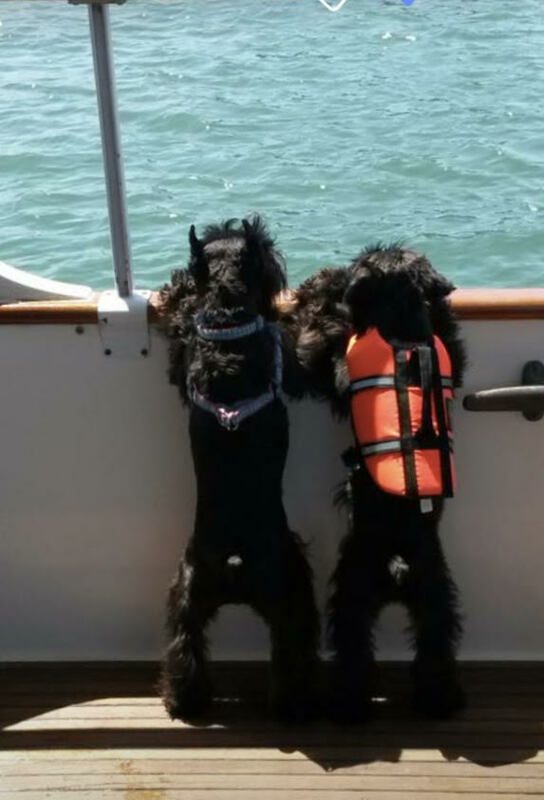 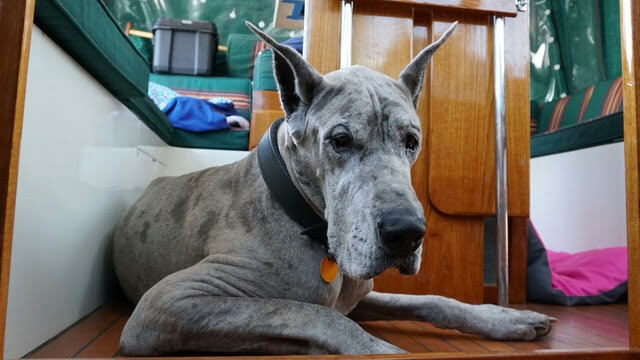 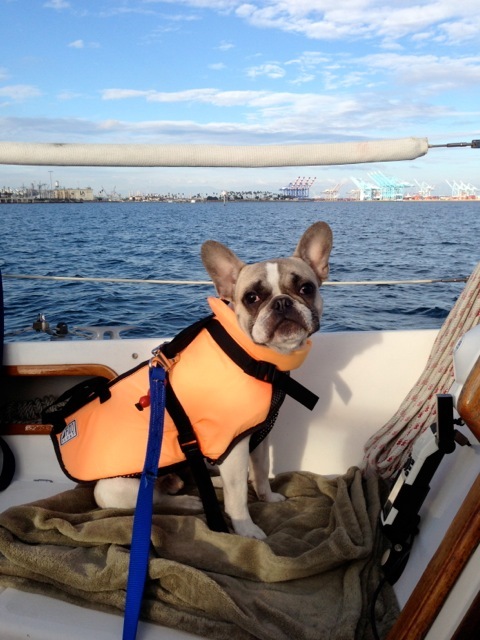 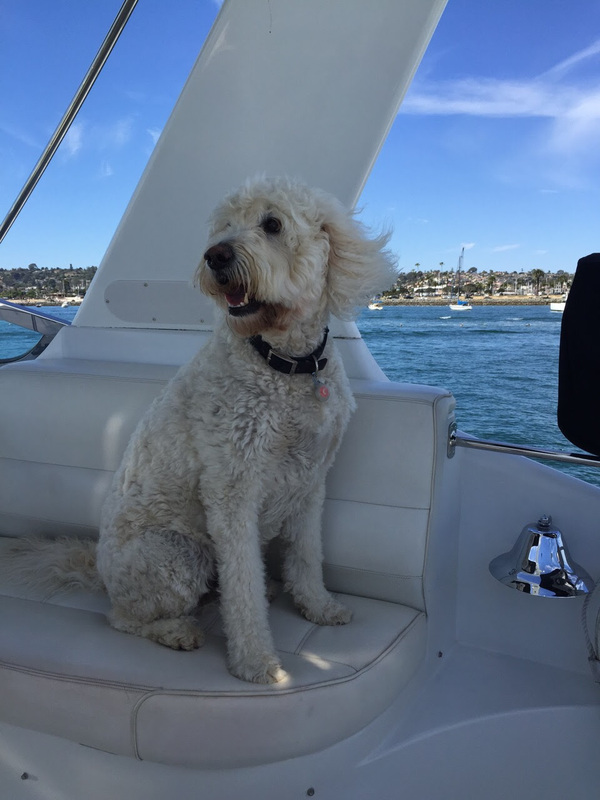 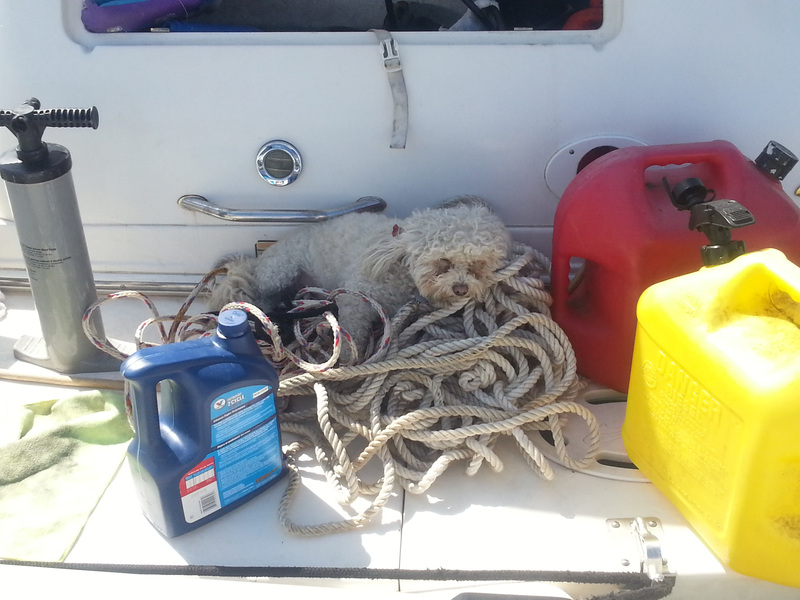 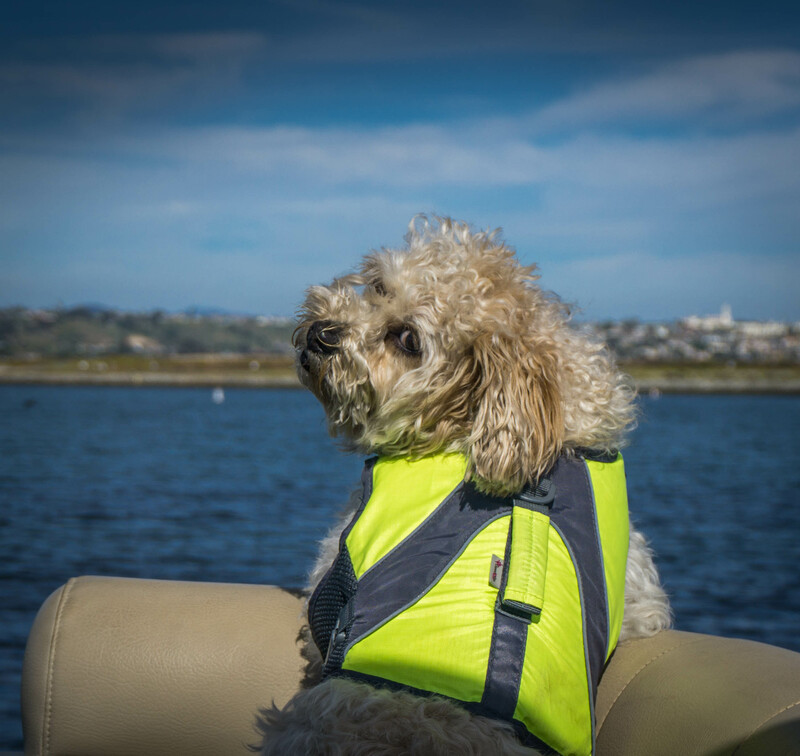 In the case of these furry friends, that means sailing through the waterways and oceans of Southern California. 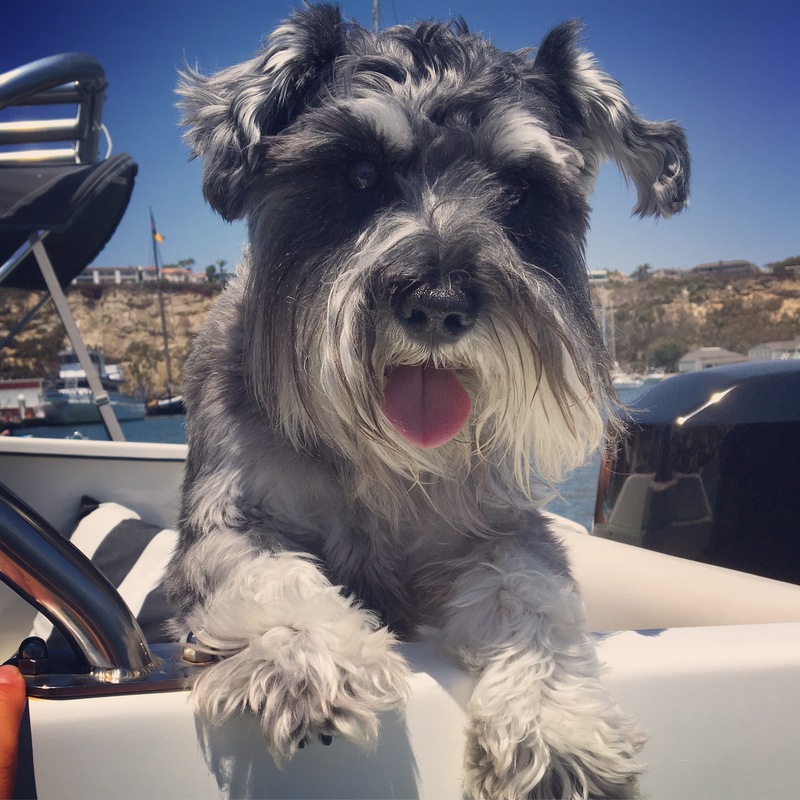 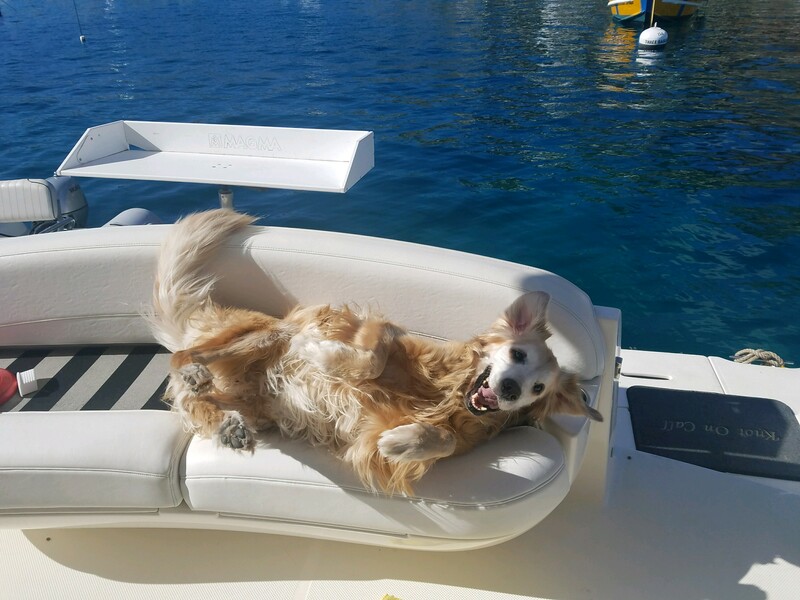 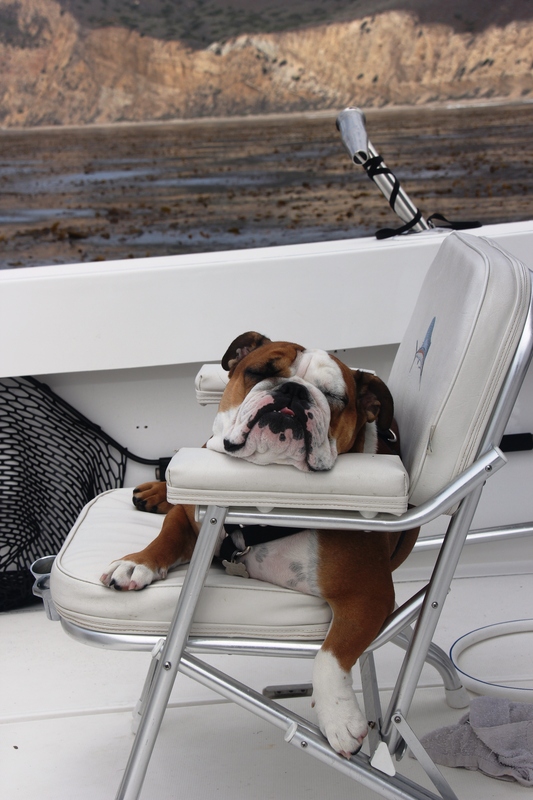 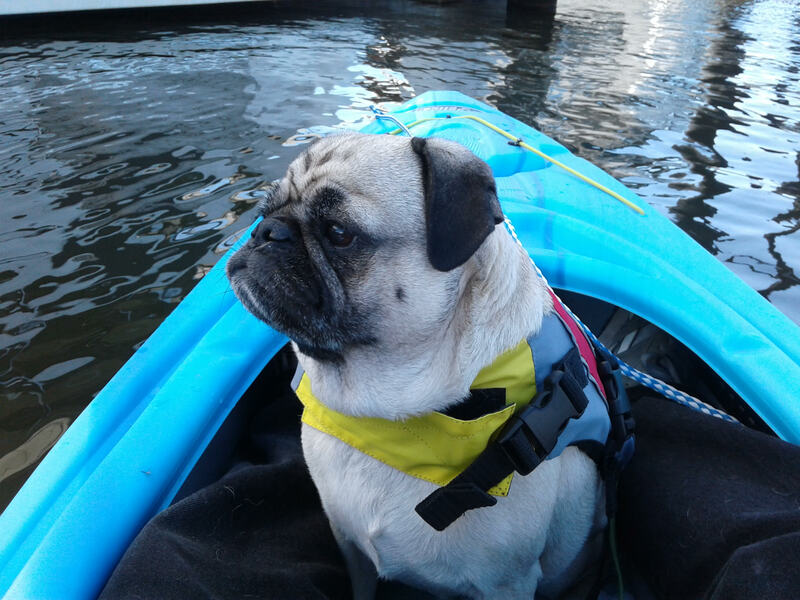 Many of these pups love the fresh sea air as much as their owners — and it shows! 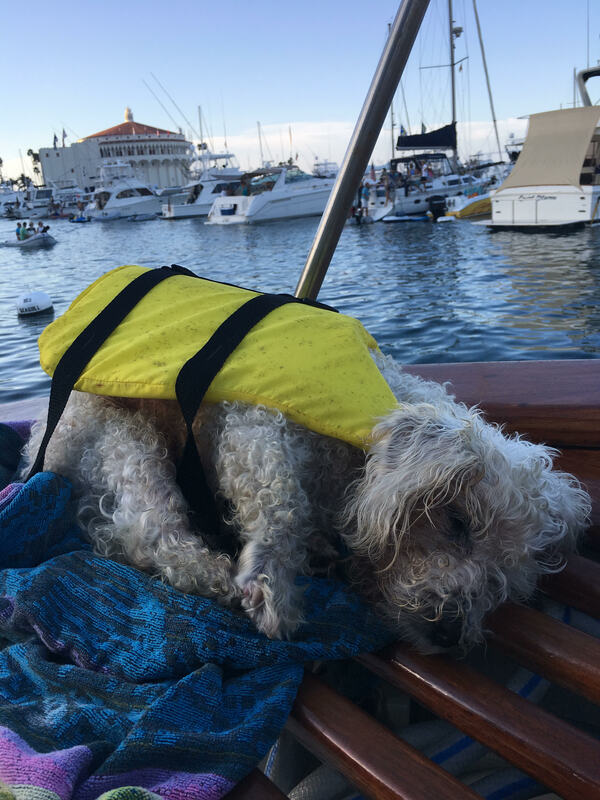 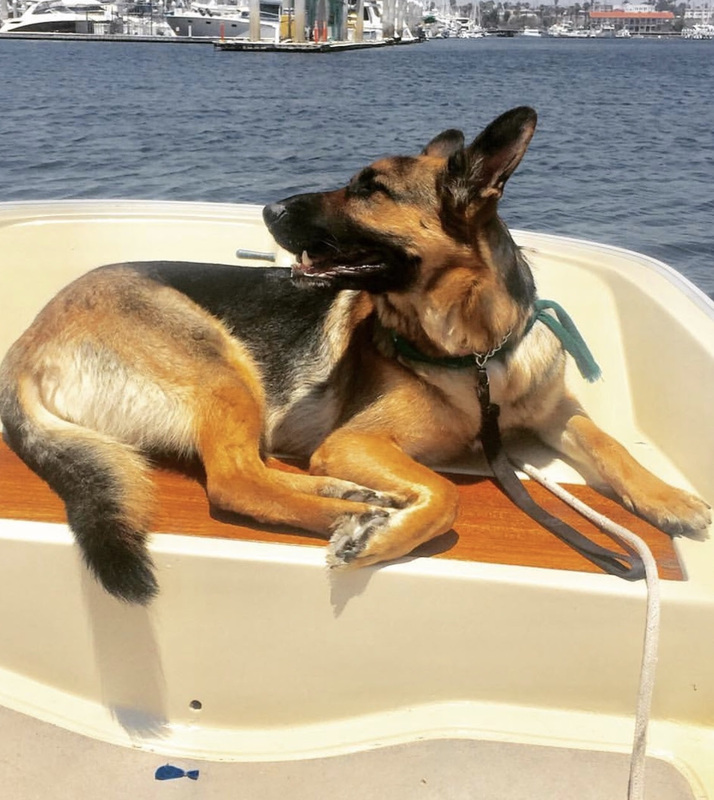 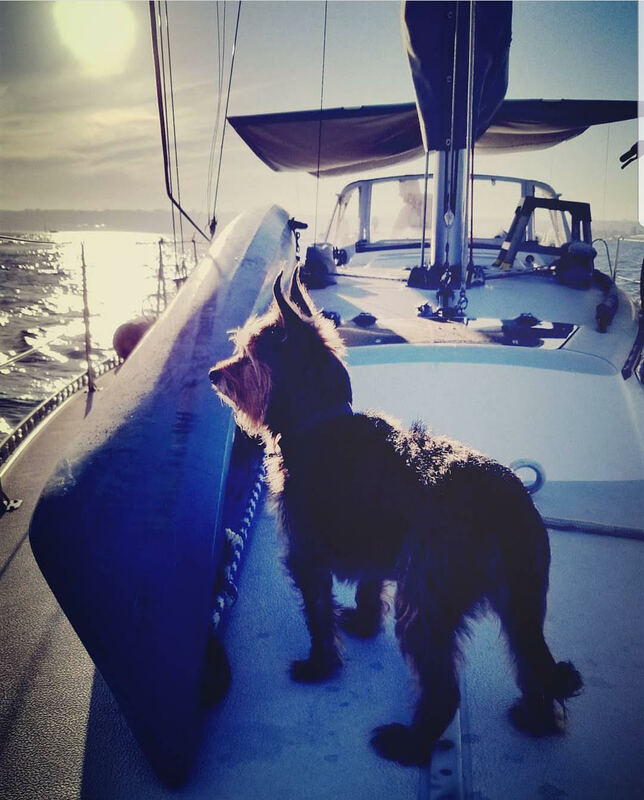 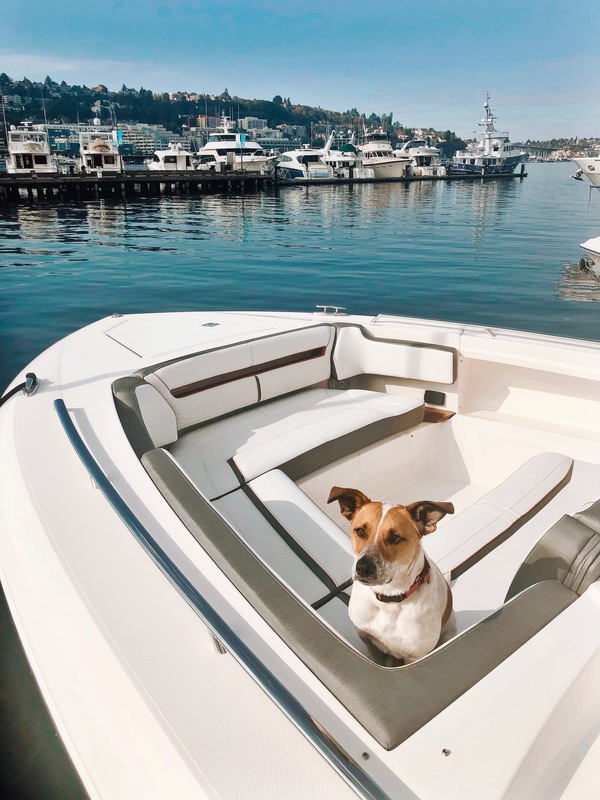 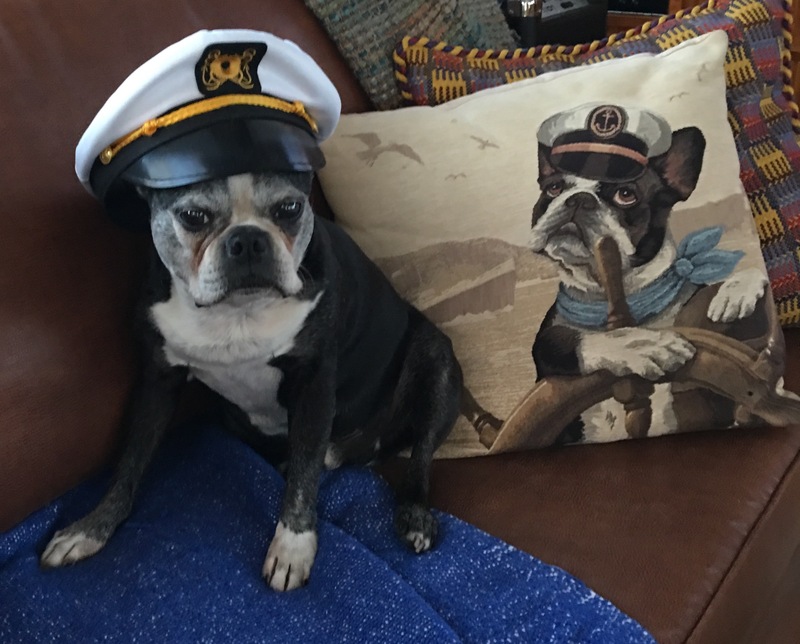 In this section, we have compiled all photo submissions printed in The Log’s department Dog Aboard from 2018’s issues. 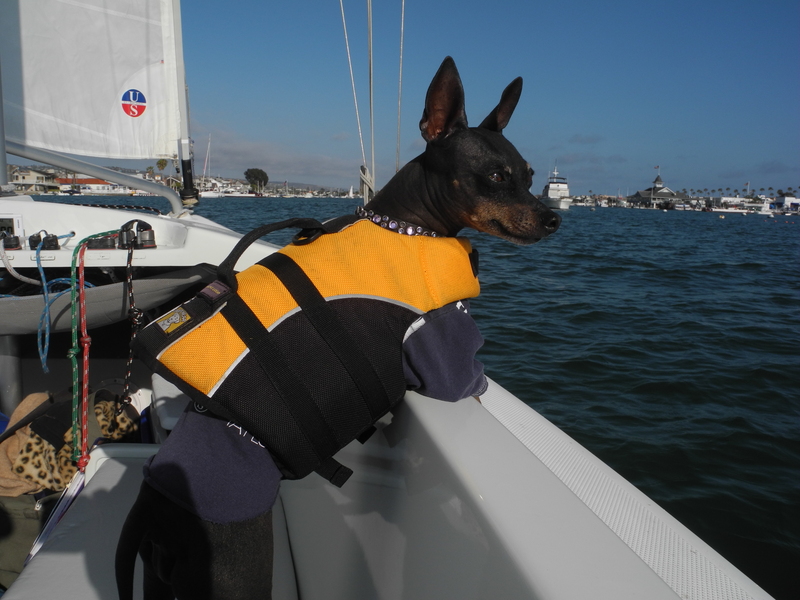 If you have a fellow sail-wagger or furmaid who would like to be featured in an upcoming issue, please email photos to editor@thelog.com. 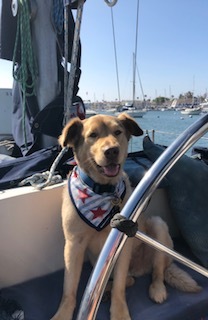 To send photos via snail mail, address submissions to our office address at 18745 Bandilier Circle, Fountain Valley, Calif. 92708.